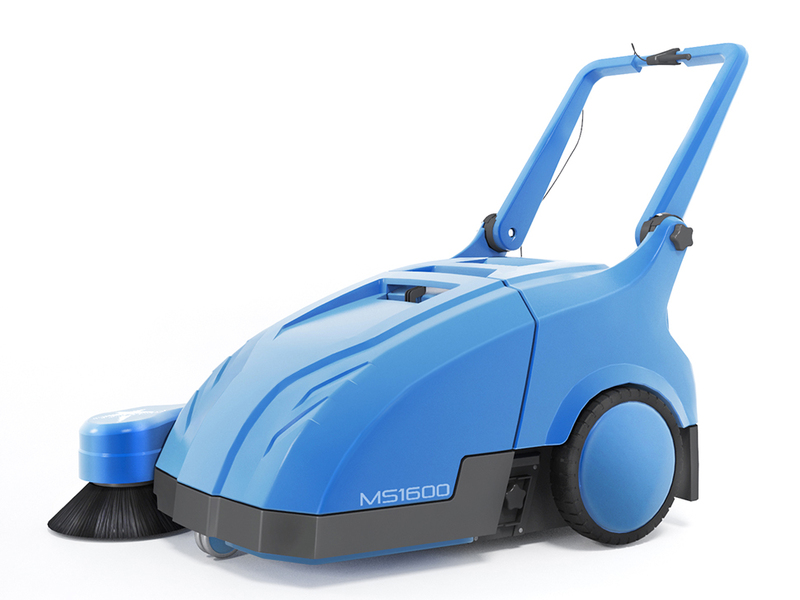 With its impressive and modular design, MS1600 can make wet and dry floor cleaning. 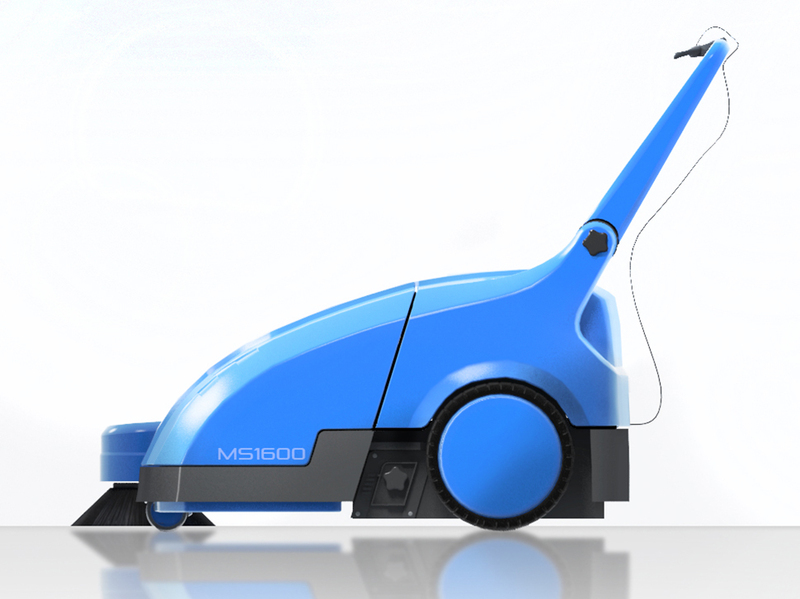 It’s is driven by re-chargable electric motors, so user just gives directions. Handle design is constructed as adjustable and destachable. Upper body parts are produced by rotational molding method.